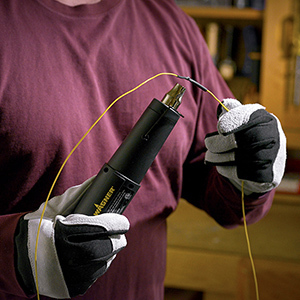 The Wagner HT400 Precision Heat Tool is a versatile tool for home, shop and hobby projects. 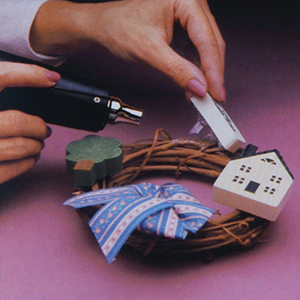 The small size is ideal heating tool for getting into hard-to-reach places and working on delicate projects related to crafting and electronics. Recently I bought HT 400 from Amazon.com in United States,just opened it now and found it not working,what could be the possible reason. We are very sorry your heat gun didn't work. We need more information and it would be great if we can speak with you or chat with you. Please give us a call at 1-800-328-8251 or chat with us on www.wagnerspraytech.com Monday-Friday 8:00am-4:30pm Central Time, we will able to assist you. I want to order this heat gun but for european eletric 220v system. Can you please send me the right reference for it? Are there nozzle attachments available for the HT400 heart gun? It has one, the shrink tube accessory, part number 0503152. For other attachments you would need to look at our other heat guns. 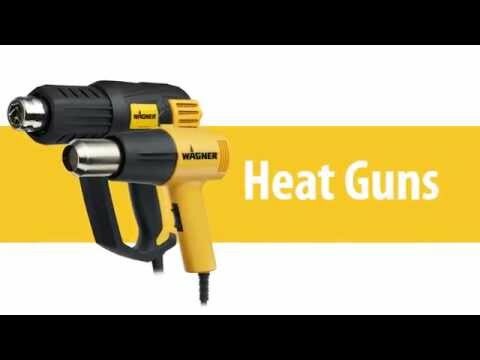 https://www.wagnerspraytech.com/products/heat-guns/ You can also call us at 800-328-8251 for further help. Thanks for your inquiry! Are there any other nozzles available for/ usable with the HT400? I'm specifically interested in a flare nozzle. There are not any nozzles available for the HT400 aside from the shrink tube kit. The manual mentions a heat shrink accessory but none was included? Yes the HT400 heat gun does not come with any accessories. The shrink tube(PN 0503152) can be ordered directly by calling our technical support staff 1(800)328-8251. 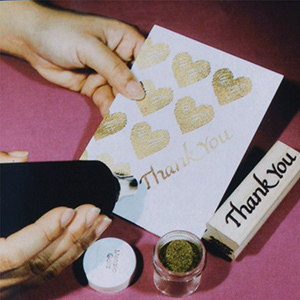 Can this product be used in Europe? Will an adapter be enough for it to work properly in Europe? Wagner's Heat Tools operate on 120volt 60hz electric and are not designed to be used with any other current. 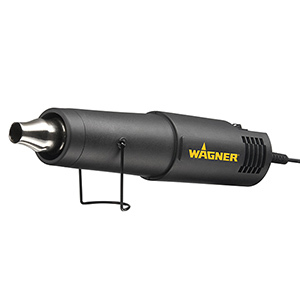 Here is the link to our European website showing the Heat Tools available in that market, https://www.wagner-group.com/en/consumer/wagner-consumer/. If you have further questions feel free to call us at 1-800-328-8251.